In just its 22nd season of football, and 19th at the FBS level, the USF football program has earned 10 bowl appearances, including a current run of four straight, and owns a record of 6-3 in bowl games. Well, we did not show up for the last one, so maybe it is not counted against us. Now, If I were a lawyer, here is my argument. That statement is 100% true. 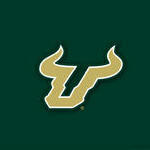 USF has been to 10 bowl games, correct? USF has won 6 of them, correct? USF has lost 3 bowl games, correct? See all true. My fee is $250. You Honor, The defense is misleading the jury by "infering" that USF has only lost 3 of the 10 bowl games when in FACT they have lost 4. So, while the statement, "USF has lost 3 Bowl games" may be a correct statement, it is a misleading statement in the context of the won/loss record of 10 games. And may I add one more thing your Honor? GO BULLS! And that's why you swear to tell the truth, the WHOLE truth and nothing but the truth. 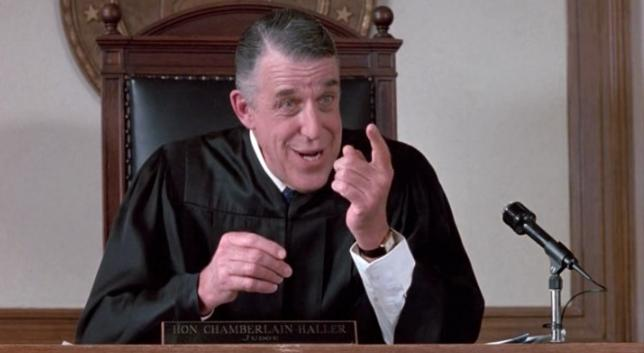 Is that Fred Gwynne? Muldoon from Car 54 Where Are You and Herman Munster.